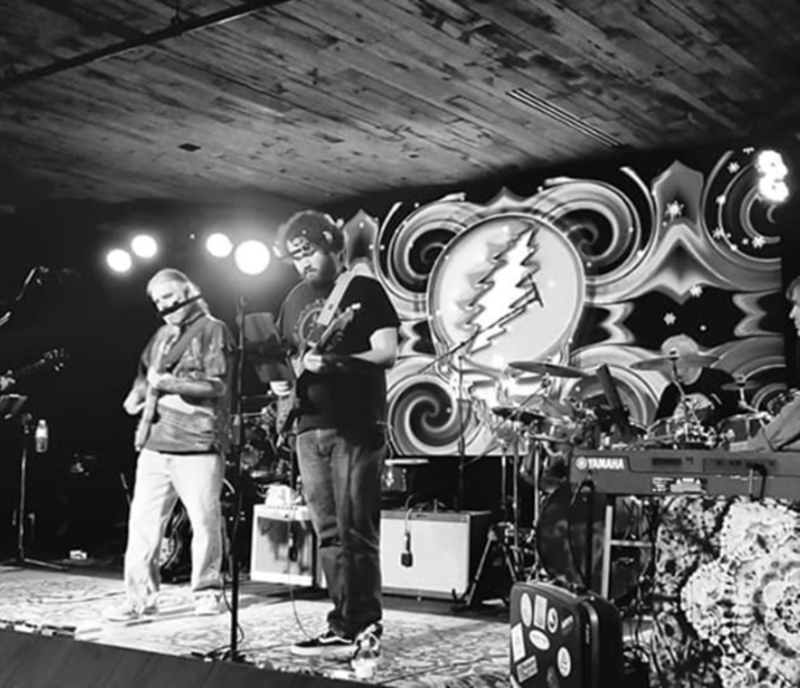 Elevation27 presents: Last Fair Deal, Virginia's Premiere Grateful Dead tribute band! Last Fair Deal, a 7-piece band, is Grateful Dead done right. Set list will be comprised of original Grateful Dead songs and songs covered by the Grateful Dead. Don't miss this show! Last Fair Deal is a comprised of members from Woodwork, Gettin' Weir'd, Jesse Chong Band, New Corduroy Commanders, Fixity and more. Additional parking available in the Walmart parking lot.